A new Community Benefit Society has been created to purchase a stake in a commercial wind farm owned by Falck Renewables. 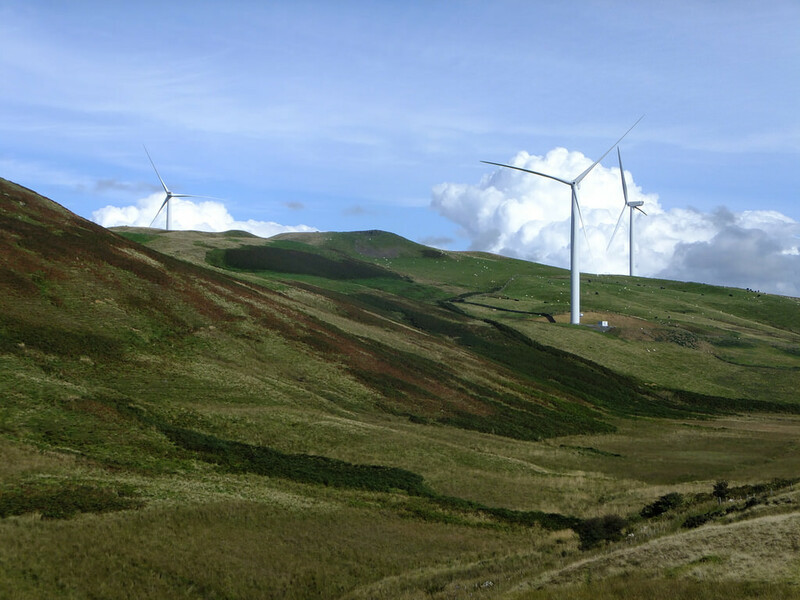 Assel Valley Wind Farm is a wind-driven electricity generating project in the Assel Valley in South Ayrshire. The wind farm will consist of eleven 2.3 MW turbines which are 110 metres high. Construction was carried out on behalf of Falck Renewables by Nordex SE. Nordex’s business is the manufacture of wind turbines which it makes in Rostock and in China. It has operations in twenty-two countries, employs about three thousand people globally and has installed more than six thousand turbines worldwide. Assel Valley Wind Farm is owned by Assel Valley Wind Energy Ltd. Construction for Assel Valley was completed in October 2016, though Nordex SE will continue to maintain the turbines under contract at least until 2021. 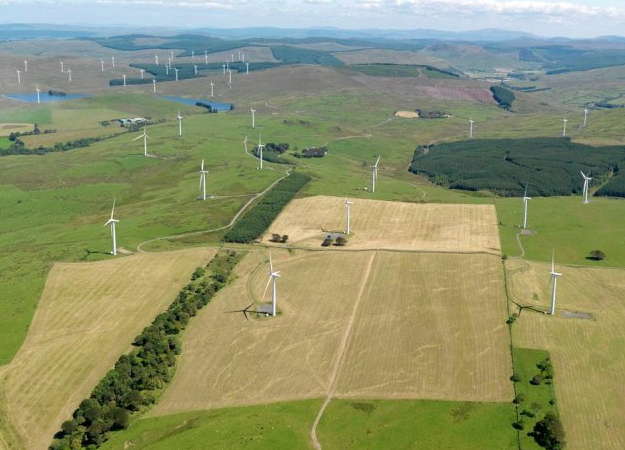 SP Energy Networks (SPEN) is the operator of the local network distributing electricity to 360,000 customers in Ayrshire and Clyde South and has contracted with Falck Renewables to provide the connection for Assel Valley Wind Farm. 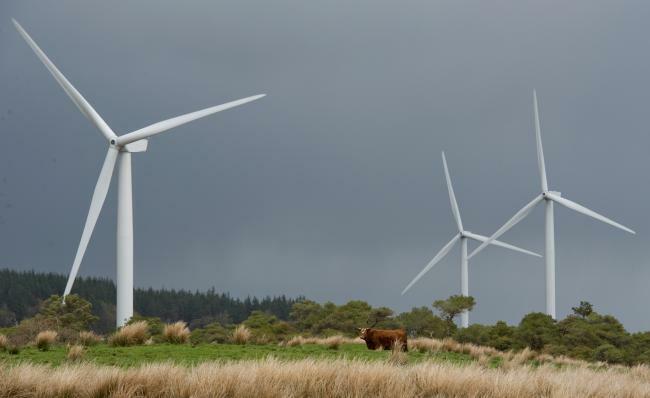 SPEN expects the new wind farm to generate enough power for 17,000 homes occupied by 50,000 people.